On this year's World Refugee Day, join the president of the United States Institute of International Peace, Nancy Lindborg, for a conversation with Bill Clifford, WACA President and CEO, about the tools the U.S. needs to address the causes and consequences of the global refugee crisis, and why this matters. Lindborg has served as president of USIP since 2015. 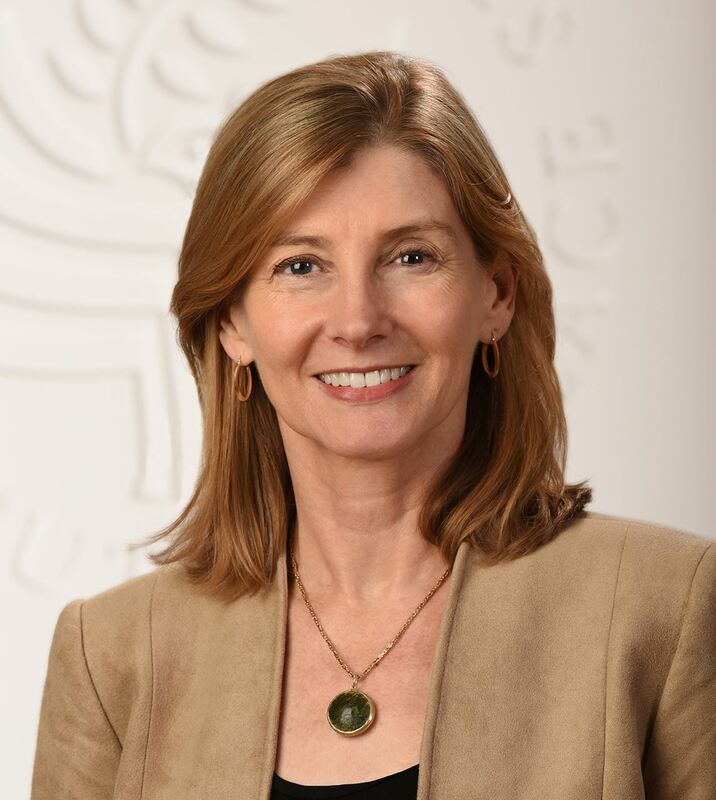 Find a biography of the speaker at https://www.usip.org/people/nancy-lindborg).